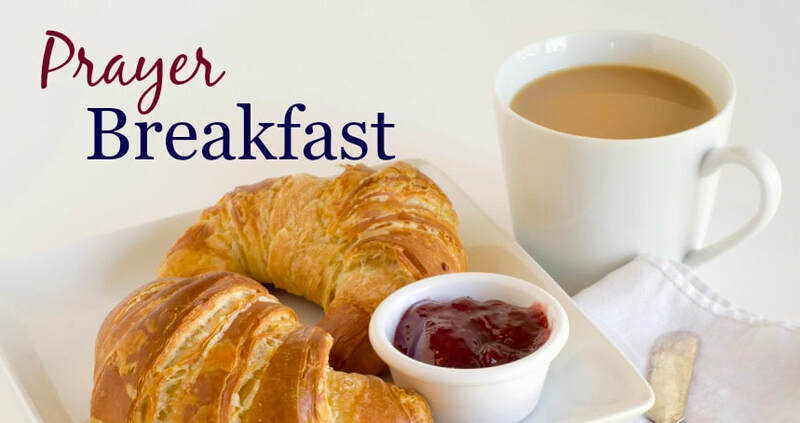 Are open to all and take place on the 1st Saturday of each month for 30mins of reflection/ prayer followed by a simple breakfast. The meetings are led and hosted by each church in turn making them different each month. You are warmly welcomed to join us. See the PROGRAMME for details of the next event.